What words come to mind when I say 'Africa'? 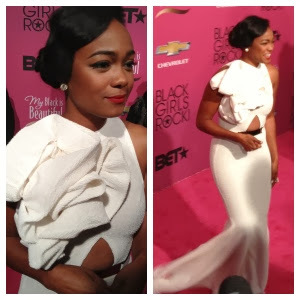 Tatyana Ali, Amber Riley & Michelle Williams weigh in! What words come to your mind when I say Africa? 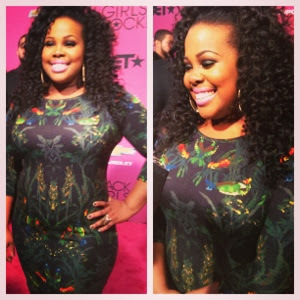 Celebs at the Black Girls Rock Red Carpet had quite the interesting responses! 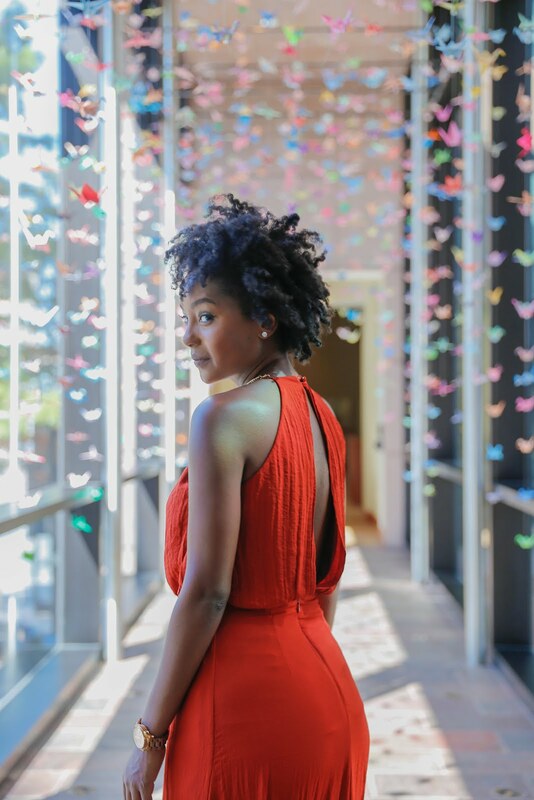 Check out what Tatyana Ali, Amber Riley, Michelle Williams and more had to say when I asked that words come to mind when I said Africa. Is that hometown Nonhle? I've heard great things about it, I need to visit in March! Uhh, would love to visit in the near future.